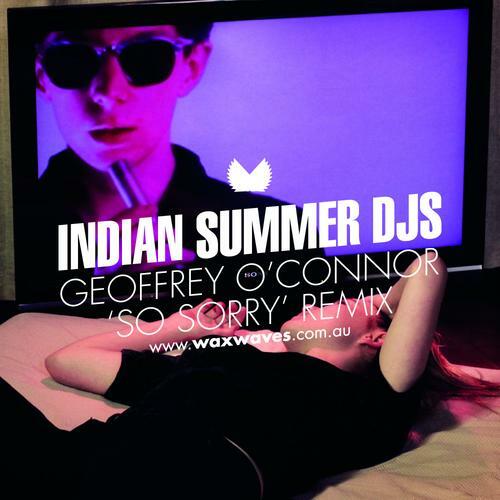 The Australians with the name of Indian Summer DJs are exactly what they claim to be. Their sets of indie disco remixes are blithe and effortlessly warm. With past works on hits like Foster The People and Architecture in Helsinki, their latest piece is with Geoffrey O'Conor's "So Sorry". Indian Summer DJs colored the track with a luminance to compliment your favorite Ray Ban glasses. Listen to the mix of "So Sorry" below.